It was a special date for my wife and I and we are happy we made the decision to dine at Plume. One of the finest restaurants in DC - if not the finest! Service is impeccable; menu selection interesting; and the presentation of the food is exquisite...then there is the taste, which is superb. Our go-to restaurant for special occasions. ...and a special compliment to the valet service -- always courteous and prompt. Fantastic experience. Everything from food to wine to arrive to atmosphere was just perfect. The meal was expensive but worth it for a special occasions. The food was absolutely delicious. We ended up spending about $300 (with tip) on two meals and my husband got a drink. They bring hearty servings of everything which is amazing. At some restaurants they bring out those tiny servings so after dropping serious cash you still have to stop by Whole Foods on the way home and get a little snack. That was not the case for this meal. SO. GOOD. I also wore a plain, but nice black work dress and flats and my husband wore nice pants and a button down with a jacket and our attire was perfect. My expectations were much higher about this place because it wasn’t my first time there. Food was just OK, nothing fabulous, my fish was burned. We spent more than $400 and for this amount we didn’t get a great experience. felt it was overpriced for the quality of the food. Amazing experience overall. Food was delicious, service was impeccable, and ambiance was quite classy. I would definitely recommend this place, especially for special occasions. Disjointed service. Wait Staff too many doing too little. Sommelier was only bright spot of service. Food was forgettable. we were seated at Table 71 in small room. Ambience beautiful. Wait staff fantastic!!!!!! We have also told others to come there. We are here on vacation from Minnesota where we have experienced great dining, but this was better! The Plume is the best dining experience in DC. 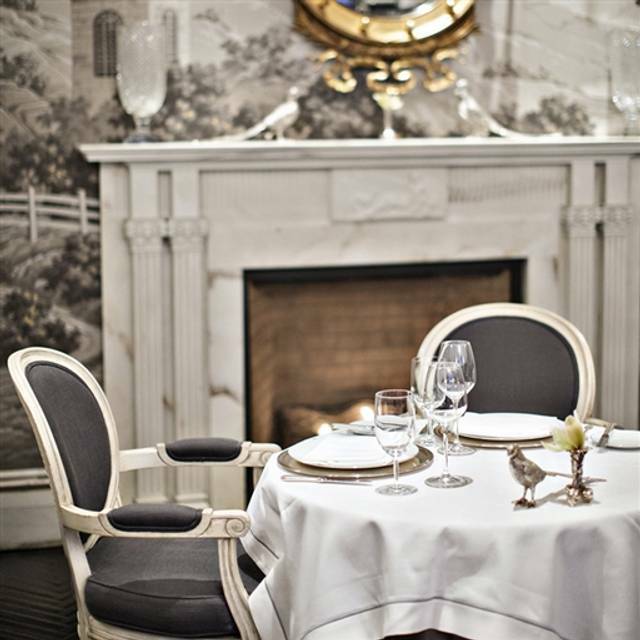 It is as close as you can get to being at a great restaurant in Paris without the airfare. Always an enjoyable dining experience. Superb food, service and ambience. Priced appropriately for the product delivered. The food was amazing. I had the tasting menu and it was like a little adventure for my mouth. The portions were small obviously but getting full off of one thing isn't really the point. 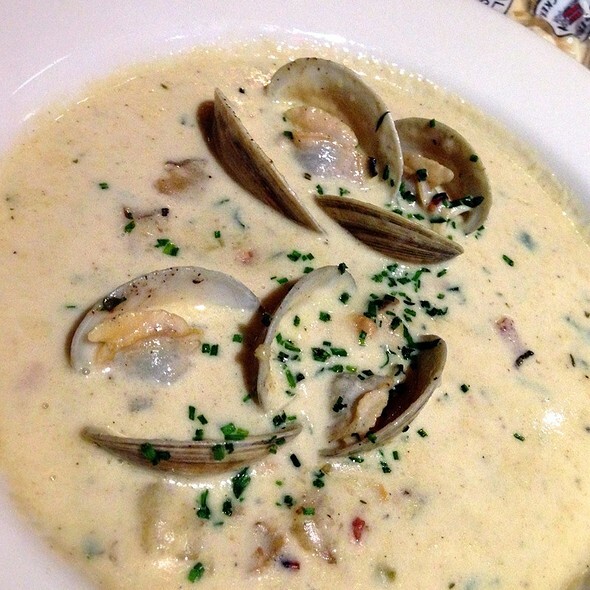 Go to Plume if you want to broaden your culinary horizons. It's a great place to take a date because the food becomes a topic of conversation. I prefer to not look at the menu too much. I enjoyed being surprised. The imaginative plating and unfamiliar tastes that came out one after the other for what seemed like hours was delightful. Definitely the best dining experience I've had to date!! 10 Stars!!! Wonderful evening again at Plume! Food was outstanding (especially the truffle fois gras). Service was outstanding. Great food, great service. The restaurant is beautifully appointed, definitely try it out! A wonderful experience! It feels very romantic, but can get a little loud once it is busy. The service was exceptional and only improved by the quality of the food. I would recommend getting there a little early, like 6-630, as this will make the service even better. All of the food and the presentation is incredible. Everything was just as I had hoped. Excellent in every way. From the impecable service, to the wine selection, to the food. A wonderful evening! Good job. Really enjoyed everything about this place from beginning to end. Delicious food, fancy setting, attentive service, inflexible rules (must order all courses at once), surprisingly early crowd, they were closing up by 10:15. All and all a spectacular experience and yummy meal. Wonderful - had three course tasting menu. Venison was heavenly. Great service and a super atmosphere in which you could actually carry on a normal conversation. Quite pricey but well worth it! Superb gourmet food Restaurant that deserve the Michelin rating. Amazing dishes, with unique tastes and presentation. Best in DC. Worth to try it out. We arrived at 6:30 per our reservation, and were warmly greeted by the hostess and were shown to our secluded table. The we waited there for 10 minutes before anyone arrived to ask about our drink choices. Once the drinks were settled, and our orders were taken the bread service started, and the first 2-3 courses came in rapid succession, but then things came to a halt. We were all but forgotten by the wait staff, our 3rd course stayed on the table so long after we had finished that the hostess who had greeted us outside saw just how long we had been sitting there, that she came and cleared the table, the waiter was no where to be found. 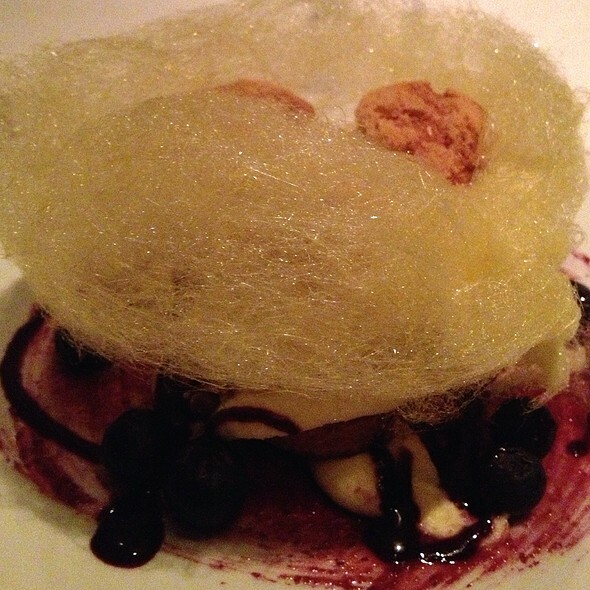 The food was interesting, but not mind blowing, and I am still unsure why they have a michelin star. Our second time going and definitely not our last. We had an outstanding meal with the wine pairing. Our waiter(s) were informative, the sommalier was also very enthusiastic. My only complaint-if I have one is that normally in a restuarant of this caliber, when a guest leaves the table, the napkins is normally folded and returned to the table. On our visit, this happened once but not two other times. Also, for the fourth wine pairing, the wine glasses for the prior wine pairing were not removed although they were empty. 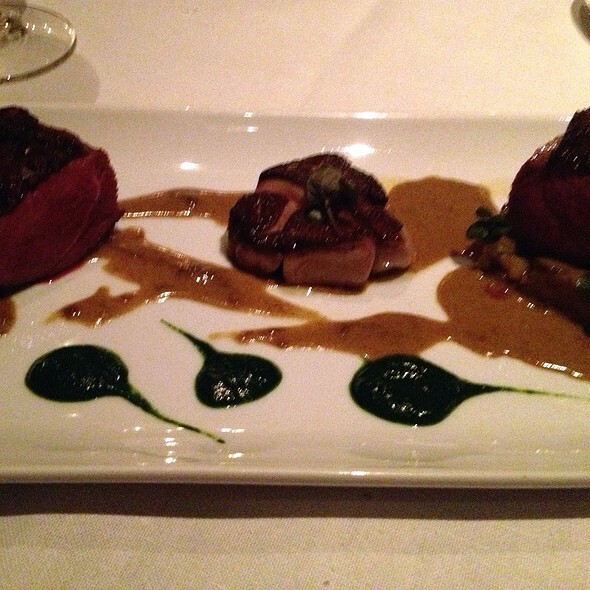 We would definitely return again to Plume for our next celebratory dinner. Excellent food, and the attention to every detail is beyonds words. Without a doubt - one of my favorites! The Bison Loin was superb. My wife loved her Veal Chop. The American Wagyu Shabu Shabu was fascinating with the incredible "infusion" of steak tartare. My wife loved the Foix Gras. The wine was superb; especially the great California Cabernet that Betsy had with her veal chop. I enjoyed a superb Italian Nebiollo with my bison loin. As usual, the desserts were incredible, I enjoyed the Marzipan immensely. 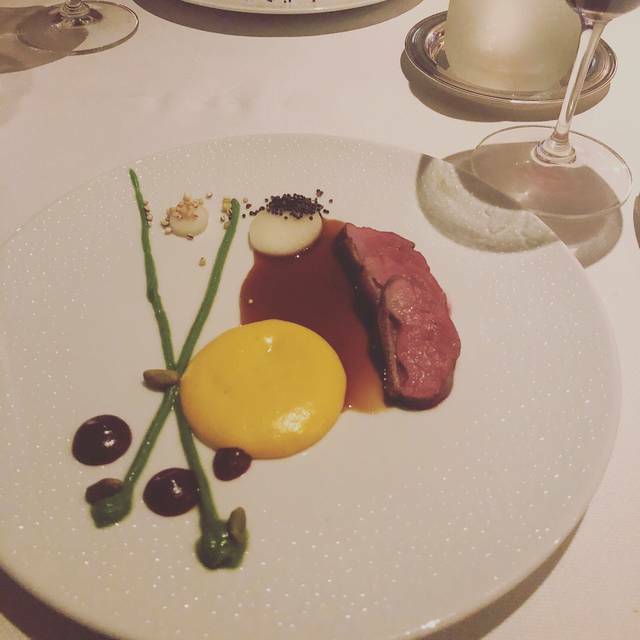 Fantastic meal that lives up the its Michelin star. Every aspect of the dining experience was thought of, to even ridiculously consider having a little stool to sit my wife's purse on. The staff was great, the food was incredible, and the environment was perfect whether you are coming for date night or for a great evening with a group of friends, they have a table to accommodate. Will definitely be back. This place is a gem. 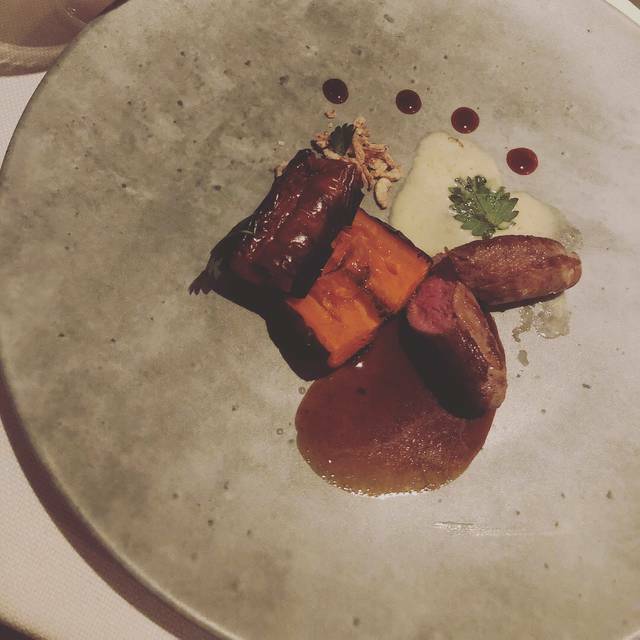 Excellent formal service worthy of its Michelin star rating. Wine list is quite good - one of the best in the city. Wine prices are high, but not unexpectedly so given the setting and there were some well-priced safe harbors on the menu. I thought the food pricing was quite fair for a coursed tasting menu. Finally the food was very good. The space is lovely and quiet. Perfect for a romantic dinner or a business lunch. 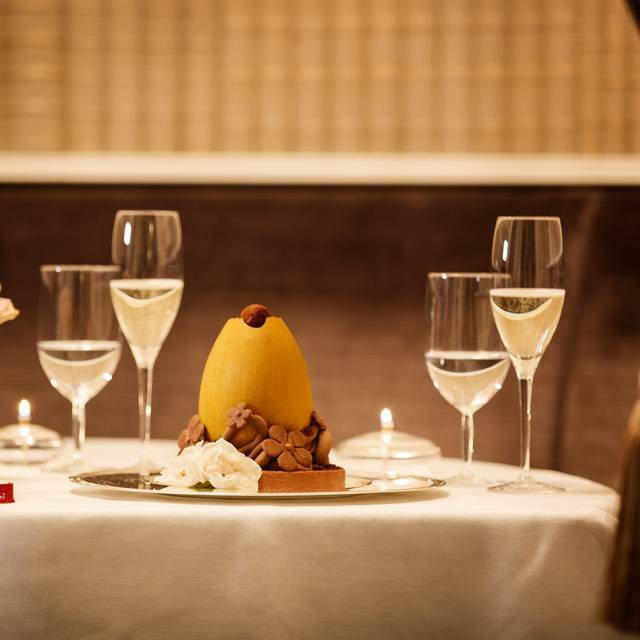 If you want a traditional and elegant Michelin-starred experience, Plume delivers. The food and service were outstanding. My husband I enjoyed tremendously and will return for another dining experience. Man...we fine dine once a year and this is the only one we won’t spend that kind of money again for. Seems like a washed up high end restaurant clinging to the Michelin spotlight. I don’t know what they had to eat to give them that star but we definitely didn’t order it. Chairs are old and beat up, food had some highlights but not star worthy, and the service lacked (maybe because we were a later table). Anyway...no surprise it was the only star open on a Friday night after V-day. We can’t be the first to notice. We eat here about once a year. The meal is always superb and the service impeccable, as in from a bygone era. Dining here is simply in another league versus so many other of the “Top 100” restaurants. The food was outstanding. The ambiance was lovely for a date night or dinner party. We were not impressed with the drink service. It took 30 minutes for the serve to get our cocktail orders... then, they arrived with our first course. None of us got to enjoy wine with our first courses because the cocktails were just brought out at that time. The service was outstanding, and the food was very good. But for the price (400$ for two people, including drinks, tax, and tip), it wasn't memorable enough. 5 star service, food and wine. WOW! We enjoyed a spectacular meal at this spectacular place. I’ve been traveling and I can say the food is excellent quality and flavor! Plume was a great experience, great for celebrating our engagement! Just an outstanding experience, our first at The Plume, but not our last.